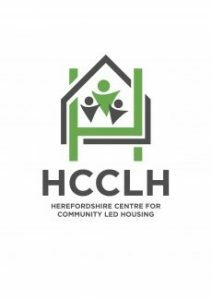 Herefordshire Centre for Community Led Housing are offering you an opportunity to get to grips with legal frameworks and governance for community-led housing. Learn what works best for different kinds of fundraising, and about the pitfalls to avoid when purchasing land. This is a free workshop led by Anthony Collins Solicitors. 21st November 10am – 3.30pm includes lunch at Canon Frome Court, Ledbury, HR8 2TD. Please phone Nancy on 07999 925545 to book or email as below.